Get unlimited 4G LTE Internet with Blazing Hog! Unlimited Internet, No Data Caps! Game, surf, stream and share without data limits; now with Blazing Hog unlimited high speed 4G LTE internet! 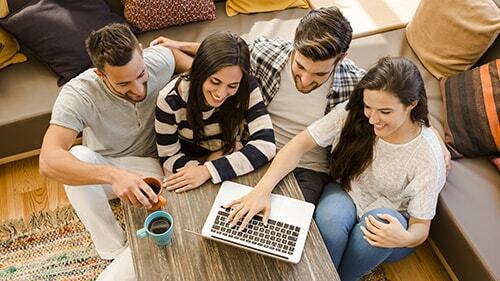 If satellite and DSL internet hasn’t worked for your family in the past due to speed or data constrictions, Blazing Hog may be the right solution for you. Trying out Blazing Hog is risk free. If you’re not happy with Blazing Hog internet, Blazing Hog will give you 100% of your money back. 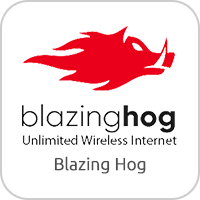 Blazing Hog 4G LTE internet is unlimited data for only $99 a month! 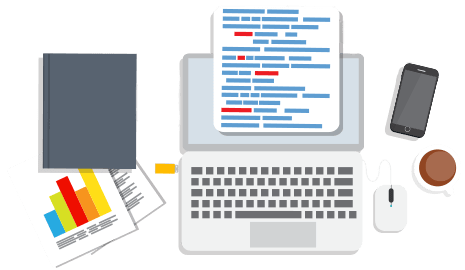 Experience true unlimited internet without data caps, speed throttling or traffic deprioritization. 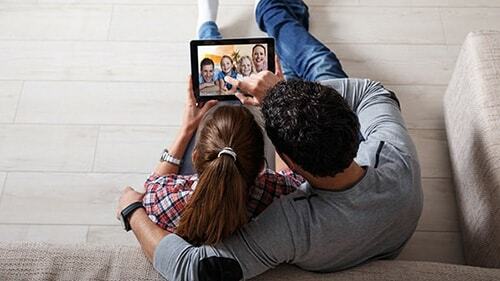 No matter how much data your family uses, there are no limits, slowing down of internet speeds, or extra fees. Game, surf, stream and share to your hearts content with unlimited 4G LTE internet from Blazing Hog! Call 1-833-788-8793 to make the switch to Blazing Hog today! Unlimited Data & No Speed Throttling! Unlimited High Speed 4G Data Nationwide! 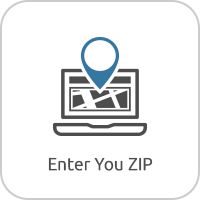 Blazing Hog internet is available nationwide! 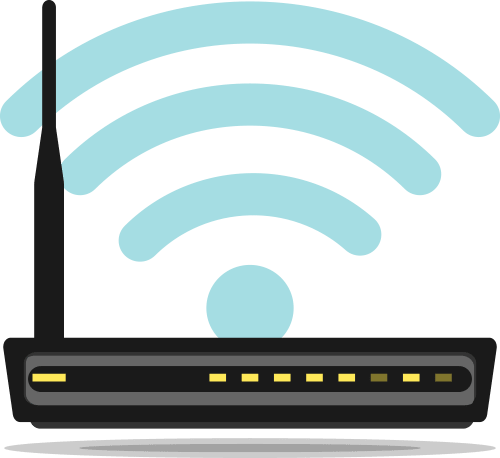 Even if your home is within a coverage gap area, Blazing Hog internet may still work with additional signal boosting equipment. Call us today at 1-833-788-8793 to see if Blazing Hog is available at your home. No matter how much data you use, your internet will not be throttled, deprioritized or slowed down in anyway. 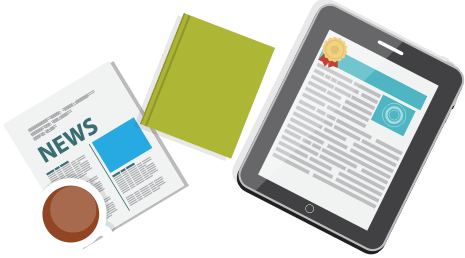 Online gaming is possible with Blazing Hog! Internet speeds average 27.8 Mbps and 35.7 ms ping time nationally. Your internet speeds will vary according to distance from tower, network load and local interference. With Blazing Hog, your internet is unlimited! There’s no data caps, throttling or deprioritization so stream away! Blazing Hog internet is available nationwide through AT&T and T-Mobile! 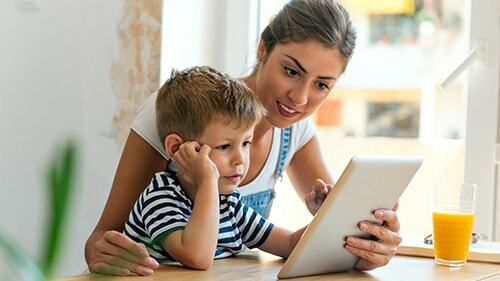 Even in the small areas where there are known coverage gaps, Blazing Hog internet may still work for your home depending on where the nearest 4G tower is from your home through additional signal boosting equipment. 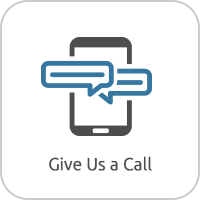 Call 1-833-788-8793 for specific address availability today! 27.8 Mbps Average Download Speed! Set Up In 10 Minutes! blazinghog	Overall rating:	5	out of 5 based on 4	reviews.